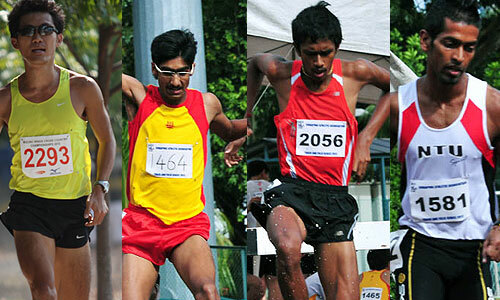 Tomorrow Saturday, 8th September is the final and Day 3 of the Singapore National Games Athletics. We hope to see you at Bishan Stadium, with the first event set to start at 8:30AM. 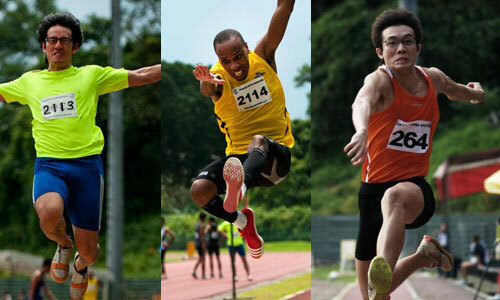 We’ve exciting events lined-up such as the blue-ribbon event, the 100 metres dash, plus other pulsating finals and relays. The afternoon will start with the much awaited 100 metres open final. Will Tampines’s Lee Cheng Wei, last week winner of the 200 metres men open final, once again outpace race favorite Pasir Ris-Punggol ‘s Gary Yeo, our London 2012 Olympic representative. 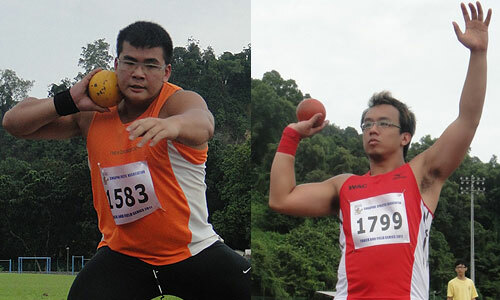 Apart from watching the track, do take note on the outfield in particular the shot put arena where Jurong’s Scott Wong will be gunning for his second gold medal after securing his first medal in the discus men open even the week before. 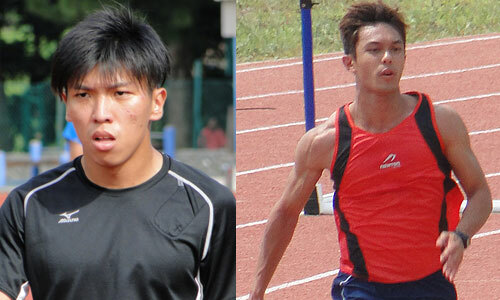 While in the men open long jump event, it is likely will be a three-way battle between Chua Chu Kang’s Felix Choo, Jurong’s Alvin Lin and Ang Mo Kio’s Mickael Domergue. Alvin fresh from winning his triple jump event last weekend will be in good form, but it’s the veteran Mickael who at the age of 32 years old has the best seeding of the field attaining a season-best of 6.82 metres earlier in the year. 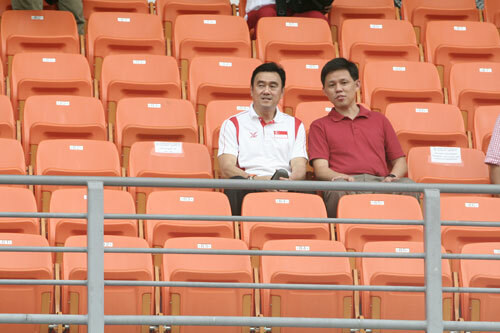 Another interesting race would be the Men 100 Meter Dash Category for the 50 – 59 years Masters, to be held at 2:35PM where we’ll get to catch Singapore Athletic Association President Mr. Tang Weng Fei running in the finals. The 58-year-old athletics chief who was a former national hurdler however will his work cut out for him as he have seven other athletes vying for the win. One should also highlight the men 1500 metres event in their schedule booklet as it will be a combined age category race where there will 19 athletes on the roster to date. In the line-up we have plenty of local champs in the mix there ranging such as National School winner Karthic Harish Ragupathy, Tertiary Institution champion Shah Feroz hailing from Ang Mo Kio, and the recent National Open winners such as Soh Rui Yong and Colin Tung. It will be a scintillating final.